Definition at line 421 of file lscript_tree.h. Definition at line 424 of file lscript_tree.h. Definition at line 429 of file lscript_tree.h. 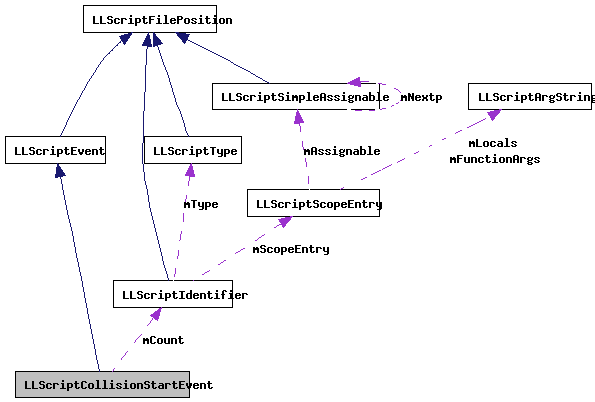 Definition at line 1600 of file lscript_tree.cpp. 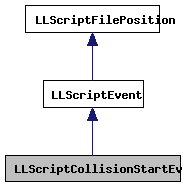 Definition at line 1548 of file lscript_tree.cpp. Definition at line 436 of file lscript_tree.h.